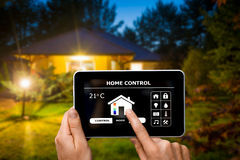 Remote home control Smart Home Device - Home Control Indoor house thermostat Panel for managing home light and apparatus Internet of things concept Smart Home Device - Home Control Smart Home Device - Home Control Smart Home Device - Home Control Remote home control system on a digital tablet. 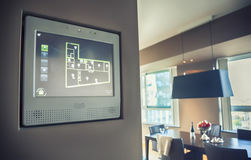 Tablet with smart home Smart home technology Text sign showing Smart Home Control. 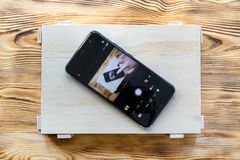 Conceptual photo provides owners security comfort and energy efficiency Bottle Packaging Smartphone on a wooden box with itself image on screen. 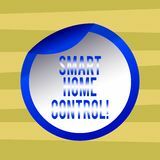 Remote camera control application concept Smart remote home control system on a digital tablet. 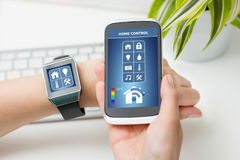 Device with app icons. 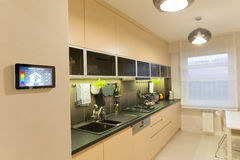 Interior of minimalist white kitchen in the backgroun Man using smart phone or remote home control online home automation system. 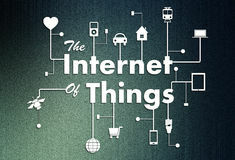 Internet of things. 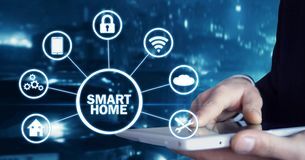 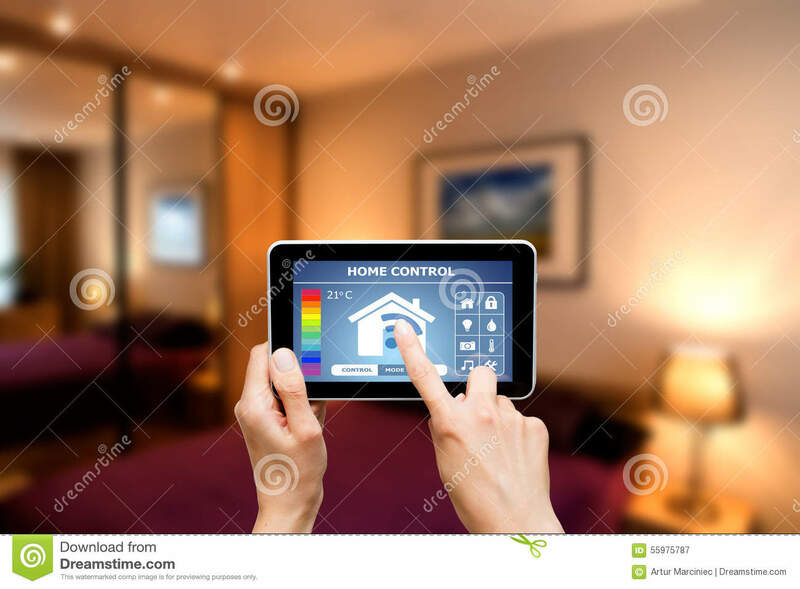 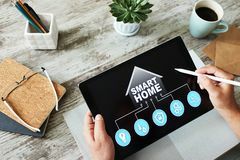 Smart home automation concept Smart home concept, control panel software on device screen. 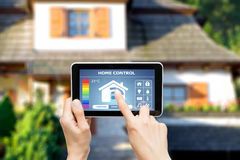 Tablet with smart home control system for house appliances. 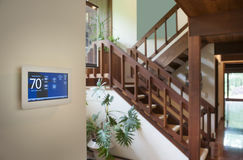 Remote home control system on a digital tablet. 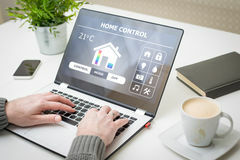 Remote smart home control system on a laptop. 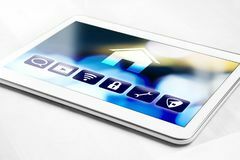 Remote home control system on a digital tablet. 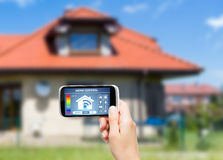 Remote home control system on a smart phone. 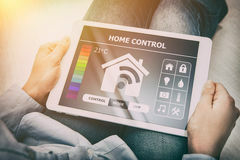 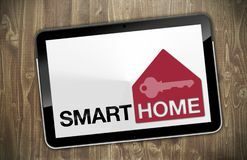 Remote smart home control system on a digital tablet. 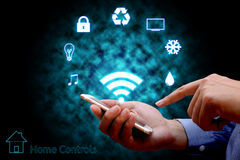 Remote home control system on a digital tablet. 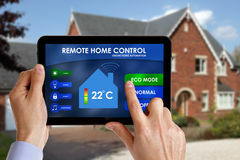 Remote home control system on a digital tablet. 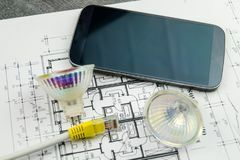 Remote home control system on a smart phone. 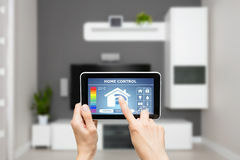 Remote home control system on a digital tablet. 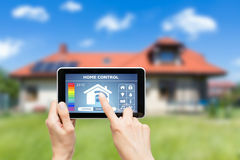 Remote home control system on a digital tablet.Remote home control system on a digital tablet.